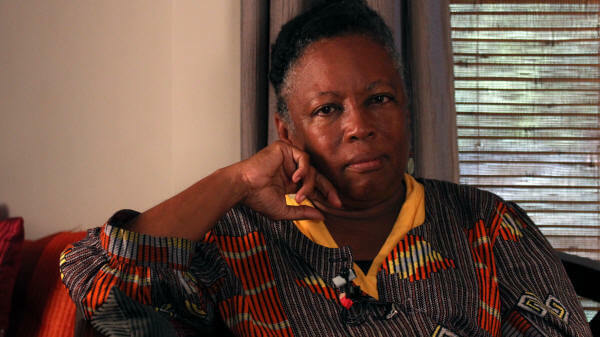 Linda Janet Holmes is a writer, independent scholar, curator and long-time women’s health activist. Her writing including articles in medical journals and essays in feminist journals has been pivotal in contributing to a resurgence of international recognition of the significance of African American midwifery practices. Her book, Listen To Me Good: The Life Story of an Alabama Midwife, published by Ohio State University Press, 1996, was co-authored with Margaret Charles Smith, a traditional African American midwife. 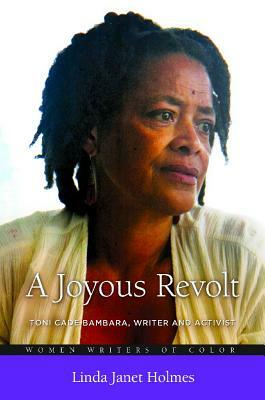 Her recently completed book, A Joyous Revolt: Toni Cade Bambara, Writer and Activist, (Praeger Press) is now available. This first biography on a transformative black fiction writer, activist, filmmaker and cultural worker includes previously unpublished letters, journal notes and extensive interviews with Bambara’s family members and friends. Holmes is also co-editor (with Cheryl Wall) of the anthology Savoring the Salt: The Legacy of Toni Cade Bambara, published by Temple University Press, 2008. More than four decades ago, "The True Story of Chicken Licken," the first work of fiction by Holmes, appeared in Toni Cade Bambara’s Tales and Stories for Black Folks, Doubleday, 1971. Holmes, former director of New Jersey’s Office of Minority and Multicultural Health, now lives in Portsmouth, Virginia. Learn more at Holmes’ official website. Linda Janet Holmes Photo Credit: Sonali Gulati. Tell us how much you like Linda Janet Holmes.